Expansion tube for the Incredibowl Mini. This expansion chamber allows you to increase the amount of smoke you can take in one hit from the Incredibowl Mini. Triple the length of the standard tube (10 inches vs. 3 inches) equals triple the size of your hit. 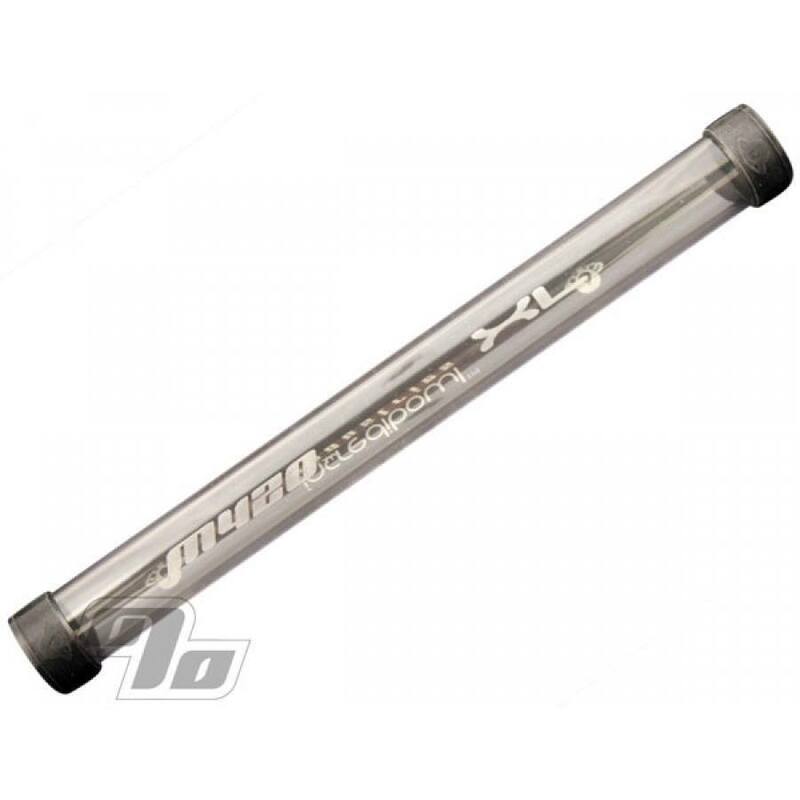 The Expansion Chamber is a clear shatterproof polycarbonate tube through which you inhale the smoke. An excellent upgrade to your Mini Incredibowl M420.